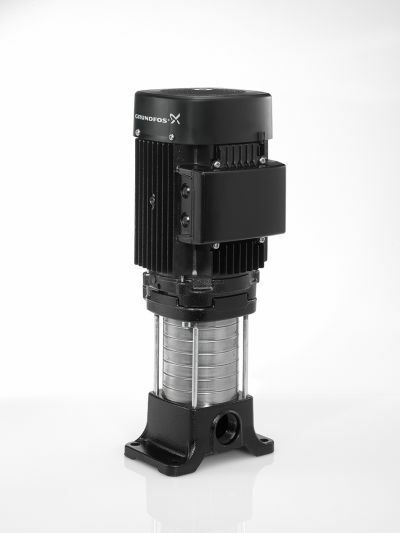 Grundfos DMH Pumps must be disposed of according to local regulations by using a public or private waste collection service. If this is not possible, contact the nearest Grundfos company or service workshop. The materials used in DMH pumps do not pose any health risk to the person handling them. Please observe the corresponding indications in the Installation and operating instructions for taking the product out of operation. 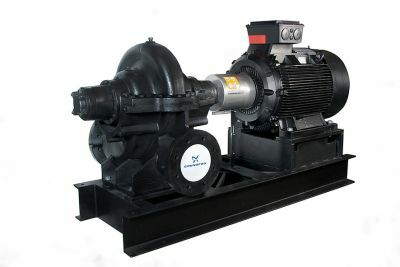 The pump housing is filled with non-toxic hydraulic oil. The product should be taken out of operation according to the recommendations described in the Installation and operating instructions. The necessary precautions when draining the hydraulic oil from the pump should be followed. The pump can be disassembled with standard tools.